Looking for a way to order all funeral flowers in one place? 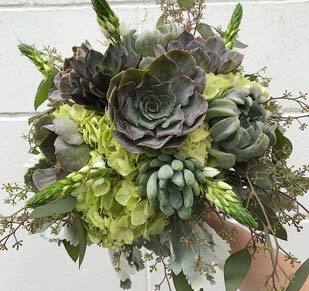 Welcome to Piccolo's Florist sympathy collections. 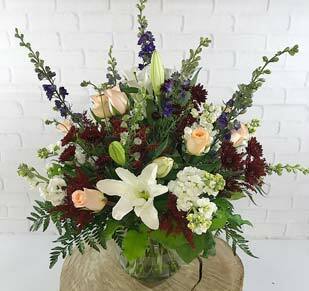 Our sympathy collections feature all sympathy and funeral flowers. 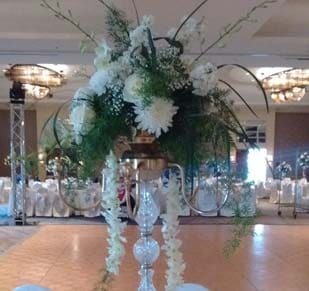 While each collection was designed according to a different color theme and style, they each have the option to purchase as many flower arrangements as you'd like. Some of the Piccolo's Florist sympathy collections include the casket spray, two standing sprays, and two funeral baskets. Others only feature one standing spray, others include funeral plants as well. Customize your sympathy collection to fit what makes the most sense for your family. Whichever you choose, rest assured that all flowers for the funeral service will be responsibly and timely delivered. Need a larger selection? 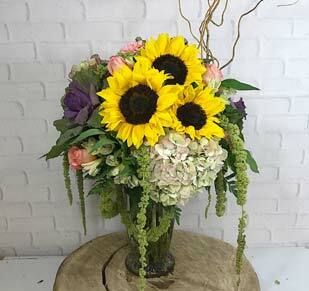 Check out our Sympathy & Funeral Flowers page.